Where’s a better place to go than here for a biking holiday? 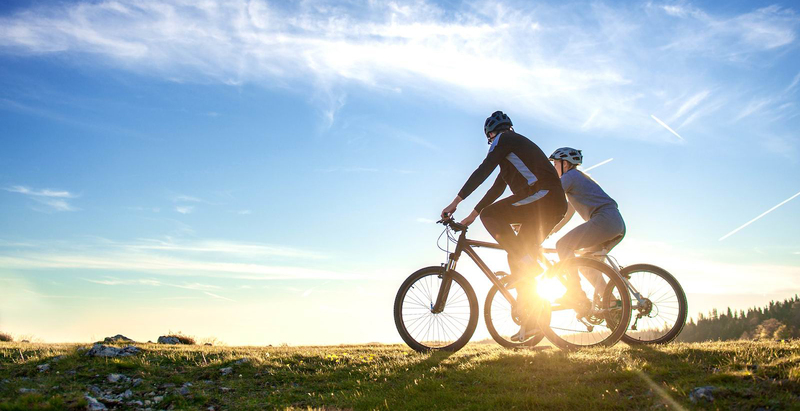 With its nearly flat, idyllic cities blossoming with bluish-coloured coast line and green mountain towpaths following endless waterways, Cyprus is a cyclists dream and a perfect place to take children to experience their first activities holiday. Sunshine throughout the year and low rainfall can only be the right country to choose. And when your leisurely day is over, you can sit back and enjoy some local, or neighbouring restaurants, visit some traditional villages to meet the Mediterranean tastes and island way of living. 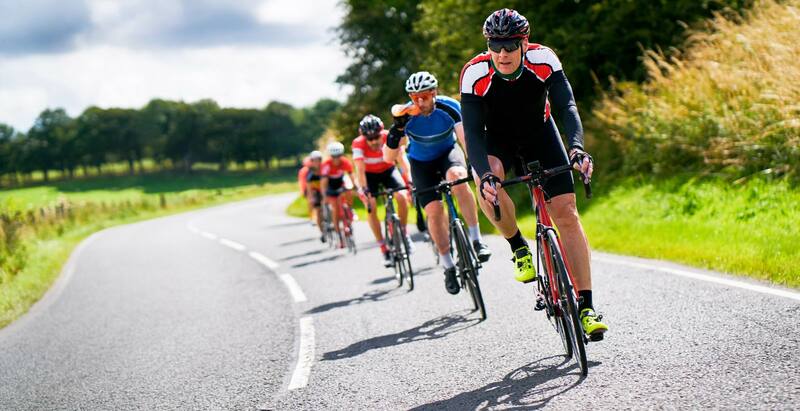 With perfect weather conditions, varied and challenging terrain and beautiful scenery, it is no wonder that Cyprus is a firm favourite for leisurely and competitive cycling - all year ¬round.